Matt Bomer was at the CinemaCon event for theater owners to talk up the male stripper flick Magic Mike XXL but he could not avoid being asked about the upcoming fifth season of the American Horror Story, entitled, Hotel. The dreamy actor has been casted together with singer Lady Gaga in the fifth season of the FX anthology series that was created by Ryan Murphy and Brad Falchuk. The remarkable casting also includes Kathy Bates, Sarah Paulson, Cheyenne Jackson, Wes Bentley, Chloë Sevigny. “I know that I’ll be working with Stefani [Germanotta], Lady Gaga, pretty extensively, so I’m excited about that,” the actor told MTV News. The two stars have yet to meet but Bomer is aware of their characters and plot story. Not that he’s telling. “Our storyline is really, really fun,” Bomer hinted. “I think what they’re doing with our characters is really unique and kind of an original take on it,” Bomer said. The actor had already wrapped up his sixth and final series of TV’s White Collar last fall and he had won the People’s Choice Award for favorite cable TV actor in January. It has been recently announced the said actor will be a part of American Horror Story Season 5, entitled Hotel. His return to the show has sparked speculations regarding his next career moves. The announcement has some speculating that this move may be in preparation to take on a major role in the big screen. He may be preparing for the challenges that come a long a big screen dramatic role. Over the previous years, Matt Bomer has shown that he can play almost any role in his projects. 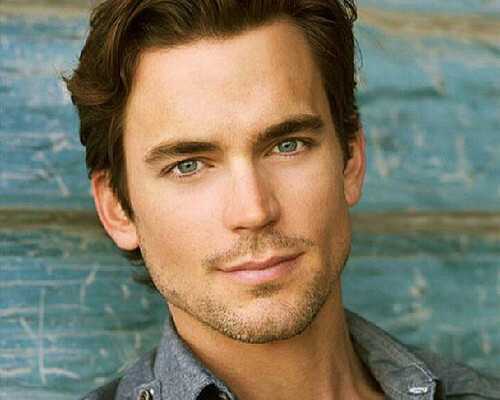 However, in the past year, with his involvement in the shows, White Collar and The Normal Heart, he has proven himself capable of being casted as a leading man. Being a part of the cast of the American Horror Story: Hotel will give him the advantage of working side by side with some of the Hollywood’s top actors so that he can further develop and refine his skills. He had also played a guest role in the most recent installment of the series. His history with Murphy has been long standing. He won a Golden Globe and a Critics Choice TV Award for his role in Murphy’s HBO movie The Normal Heart. 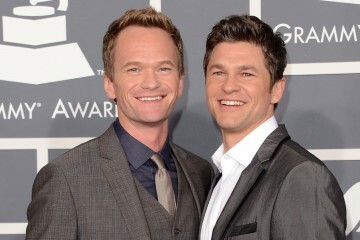 He also guest starred on Murphy’s Fox series Glee (also co-created by Falchuk) and NBC comedy The New Normal. 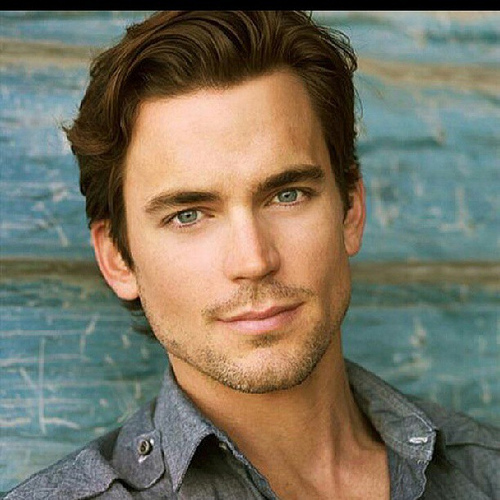 This will be Matt Bomer’s major TV role since his six season starring on White Collar. He will be next seen in his role in Magic Mike sequel. Fans are definitely looking forward to the character he will be portraying. 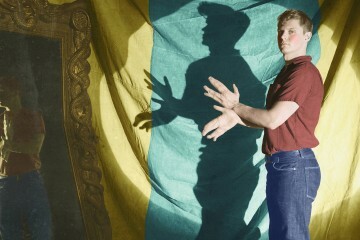 American Horror Story is set to begin shooting this fall and will premiere on FX this October.